Leading Service Provider of exhibition stand contracting service, exhibition stage setup, exhibition management, exhibition furniture rental services and exhibition registration management from Jaipur. 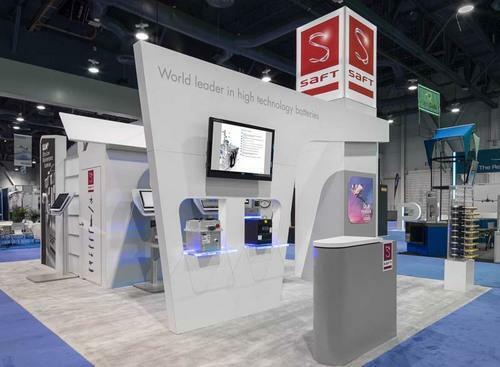 We have marked a distinct place for providing a high-quality array of Exhibition Stand Contracting Service. Offered array of contractor services is rendered by our talented professionals to give accurate stand. Apart from this, offered contractor services are available as per the need of our customers. 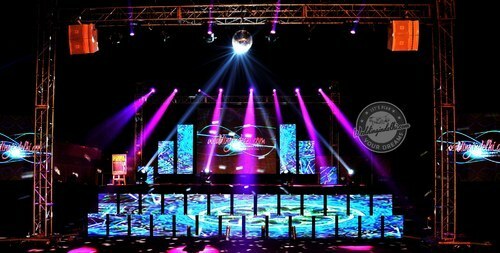 With the support of talented professionals, we are involved in providing highly attractive Exhibition Stage Setup to our prestigious clients. The provided service is rendered using excellent quality inputs. To obtain the high customer's satisfaction, our experts render these setup services as per customer's demand. 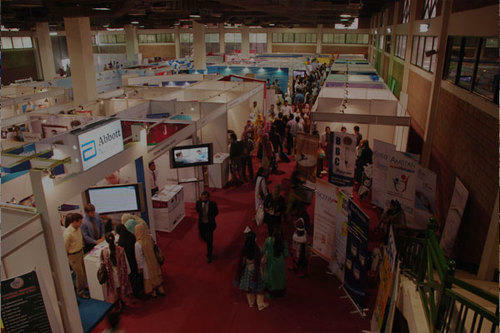 Our Company has the well-known name in the industry for offering the best quality Exhibition Management. Executed beneath the assistance of experienced employees, these exhibition management services are demanded in the market. While rendering these exhibition management services, we utilize advanced technicians in order to enhance special emphasis on superior quality. 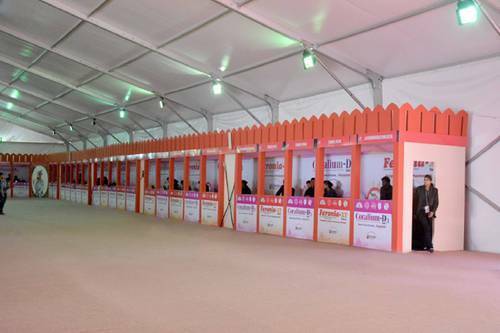 In order to famous in the industry, we offer a wide range of Exhibition Furniture Rental Services. 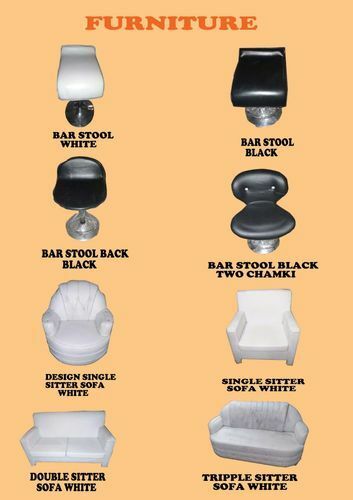 The provided service is rendered using attractive design furniture. Adding to this, owing to its flawless execution, and perfect execution, this rental service is valued by our honored clients. We are a unique name in the industry to provide our precious clients the best quality Exhibition Registration Management service. We offer customized management as per clients' needs. These are used in various fields for registration purpose. Apart from this, these registration management services are available at pocket-friendly prices with us. Looking for “Exhibition Management Service”?